Posted on September 25, 2012, in Uncategorized and tagged 1 2 3 combo, b.o.b. 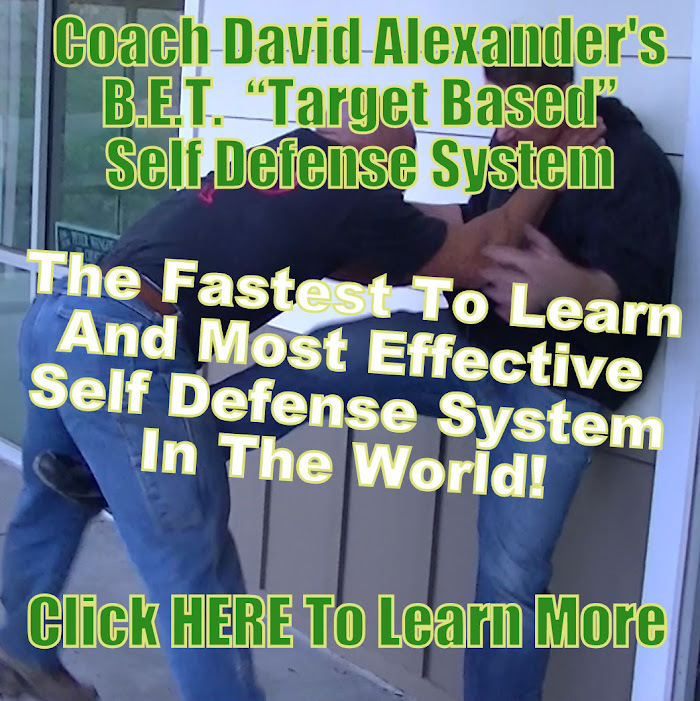 practice, BOB practice, coach david alexander, free mma lessons, free mma tips, free mma videos, how to throw a hook, jab cross hook combo, O.C. Hook, oc hook, virtual mma coach. Bookmark the permalink. Leave a comment.